This experience of sound and light is a thrilling thematic journey through Canada’s history. 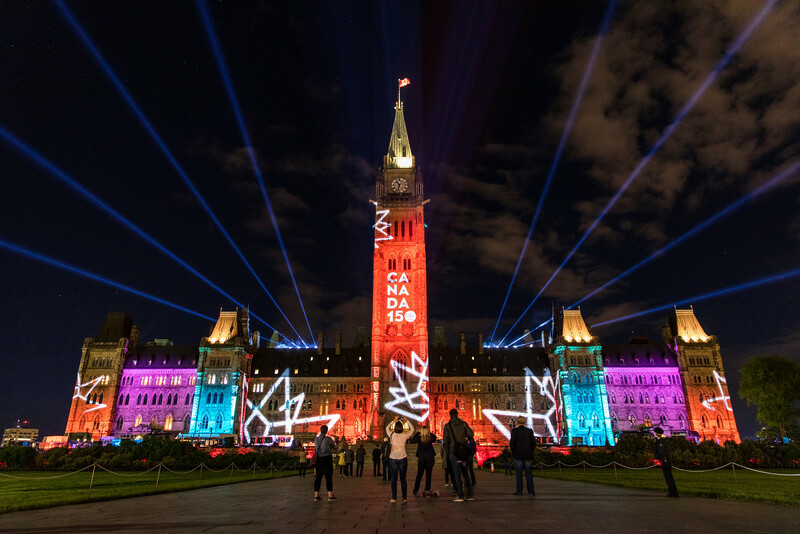 Combining bold digital technology with the architectural splendour of the Parliament Buildings, the show illuminates Canadian stories of nation-building, partnership, discovery, valour, pride and vision for a country. Don’t miss this free, bilingual evening show, presented July 10 to September 3, 2018. The first sound and light show was launched in 1967 as part of Canada’s Centennial Celebrations. There have been six different editions of the Sound and Light Show since it was first created in 1984—including the latest, Northern Lights. The “cube” not only houses a laser, but hosts interactive games one hour before the show begins. Arrive early to play along! The show projectors are capable of displaying 35,251,200 total pixels, about 17 times more than an HD television screen (2,073,600). All the lighting instruments used in the show are considered low-energy lights and more than 100 lights are LED. More than 860,000 people have already watched Northern Lights! Share your photos of #NorthernLights on social media! Who is watching the show with you? 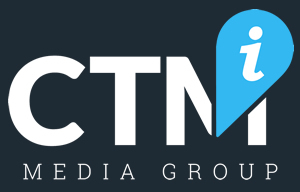 Approximately 50% of the audience are local residents, 30% are Canadians from outside the region and 20% are from outside Canada. More than 15 km of lighting control cabling is used to run the sound and light show. More than 25,000 feet of fiber optic cable is deployed for the show. In addition to being Canada’s first Prime Minister, Sir John A. Macdonald was also the first President of Manulife. Manulife is the exclusive sponsor of Northern Lights.